Slovenia's Matej Mohoric won the BinckBank Tour in the biggest win of his career on Sunday after Australia's Michael Matthews claimed the sixth and final stage. Mohoric's landmark World Tour stage triumph came at the main expense of Matthews who took second in the overall standings. 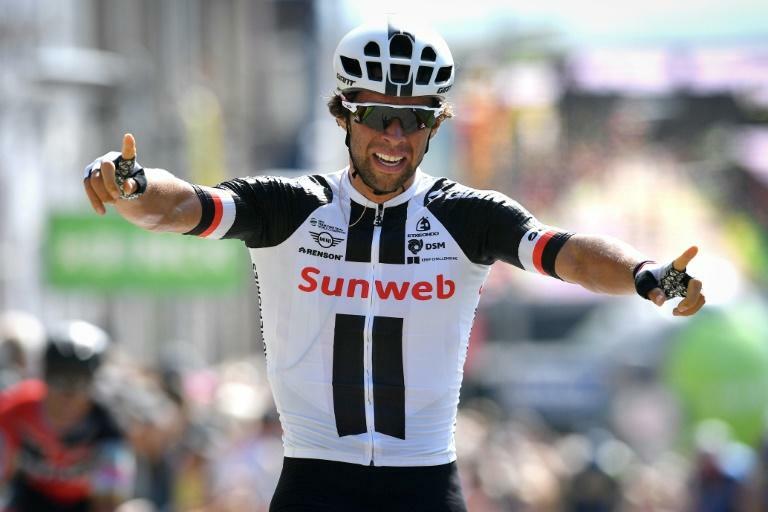 The Sunweb rider fended off Belgian's Greg Van Avermaet (BMC) and Zdanek Stybar of the Czech Republic to land the closing day's honours in a bunch finish to the 209.5 kilometre ride. Mohoric began Sunday's stage from Lacs de l'Eau d'Heure to Grammont half a minute clear of Matthews. He had led approaching the final climb but his challenge faded, crossing 14sec behind Matthews who picked up bonus points to cut the gap in the general classification to five seconds.